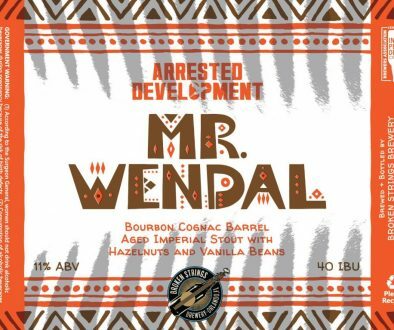 (Cape May, NJ) – Cape May Brewing Company is excited to announce a new venture helmed by co-founders Ryan Krill, Chris Henke, and Robert Krill. In the beginning of 2019, the three will be launching a new beverage distributorship called Cape Beverage. Alongside all of the Cape May Brewing Company brands their fans have come to know and love throughout the years, Cape Beverage will carry the offerings of other breweries, with a long-term goal of having a full line of well-respected, carefully-curated breweries, cideries, meaderies, and wineries in their portfolio. The genesis of this distributorship has come from the popularity of CMBC’s well-loved cranberry shandy, The Bog. 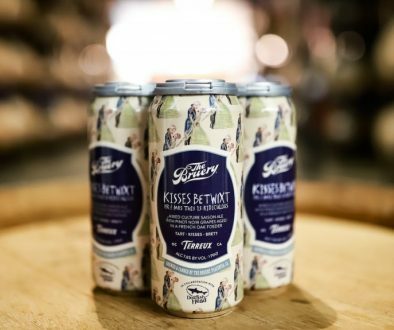 For many years, this offering has only been available on draft; however, the demand for this brew has necessitated that the company begin canning The Bog. Founded in 1888, FX Matt of Utica, NY, along with its premier label, Saranac, has been at the forefront of the craft beer movement. In addition, FX Matt brews a large amount of Brooklyn Lager, as well as several other breweries. In keeping with the three-tier system, brewing beer out-of-state requires a distributor to bring the beer back to New Jersey. The intent of Krill, Henke, and Krill is to approach distributing from a new perspective. Instead of collecting as many brands as possible, Cape Beverage’s portfolio will be carefully curated, selecting only brands which complement and extend the marketability of the group’s existing brands. 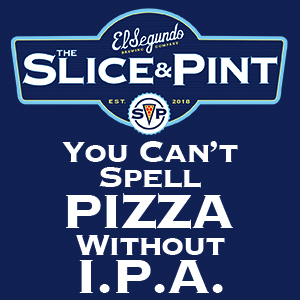 Originally founded by longtime friends and craft beer lovers, Brendan DeBlois and Matt Greenberg, their mission to bring craft beer to the people and visitors to Nicaragua was fulfilled by opening a brewpub in the country’s most famous beach town and surf haven, San Juan del Sur, in 2013. 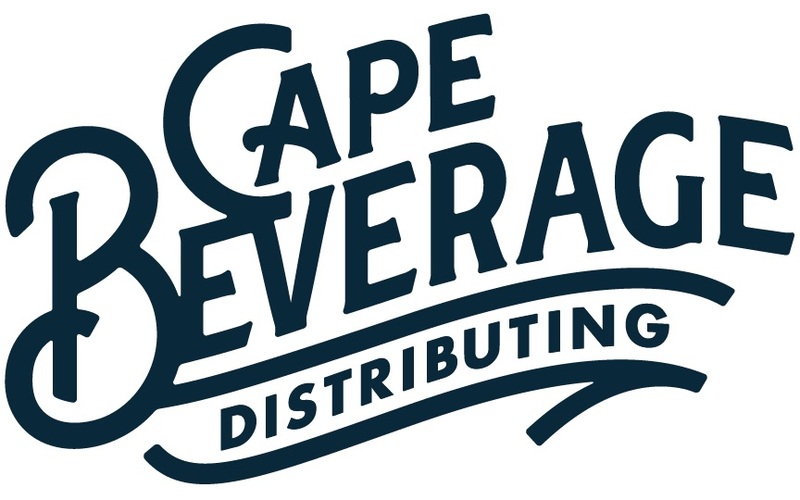 Cape Beverage will be distributing throughout Cape May Brewing Company’s current distribution footprint — primarily the 18 southernmost counties of New Jersey — with expectations to expand throughout the other four counties in the beginning of the year. For more information about Cape Beverage, see their website at capebeverage.com. Once upon a time, 20-something Ryan Krill earned a six-figure salary working in finance and real estate development in Manhattan, while his college roommate, Chris Henke, designed commercial satellites. During a summer weekend at the Jersey shore, they brewed a batch of beer with Ryan’s dad. “Should we open a brewery?” Ryan asked, only half-serious. But, by the following year, the three guys had secured a space at Cape May Airport where they concocted a makeshift brew system and honed their beer-making skills. In 2011, they started with one client. Today, there are hundreds of accounts in New Jersey and Pennsylvania proudly serving the guys’ award-winning recipes. And CMBC’s fearless leaders have never looked back. 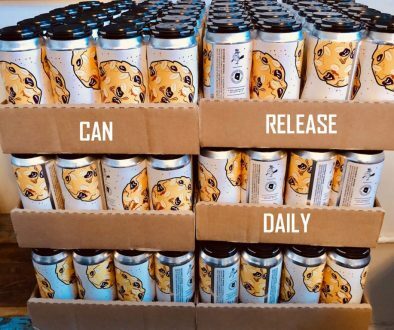 Euryale Brewing Set To Release First Barrel Aged Beer Can Release Daily 11/16/18 – The Veil, Foam Brewers, Earth Eagle and Much More!